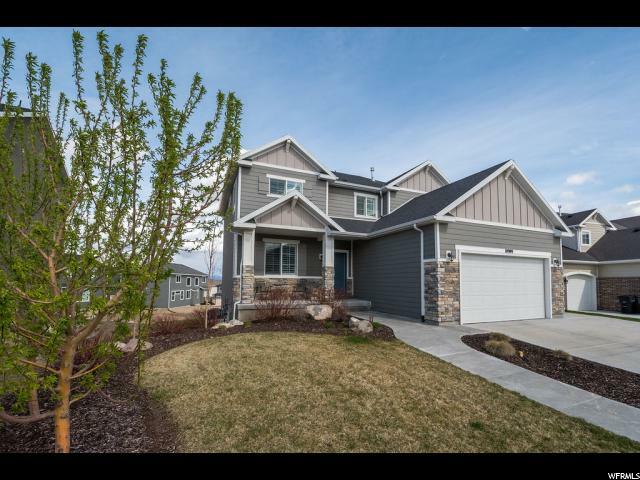 **GRAND OPEN HOUSE Saturday April 13th From 1 to 3pm** on this Beautiful craftsman style home with a RARE INSULATED 4-car garage, 3rd Car Double Deep and 31x12 ft!!! 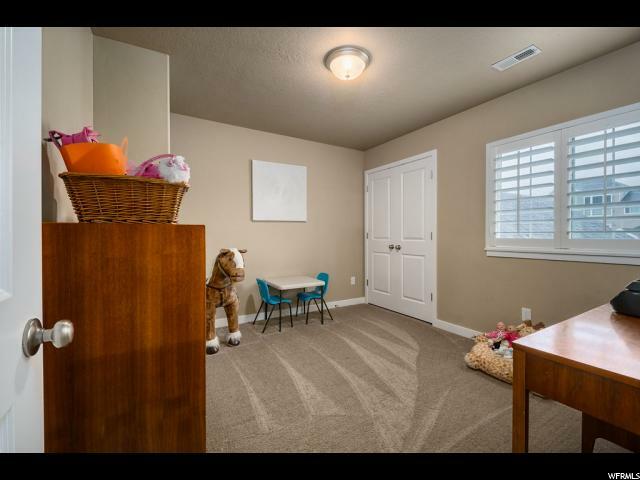 !, Park 2 Cars in it or a Boat or whatever Toys you have. 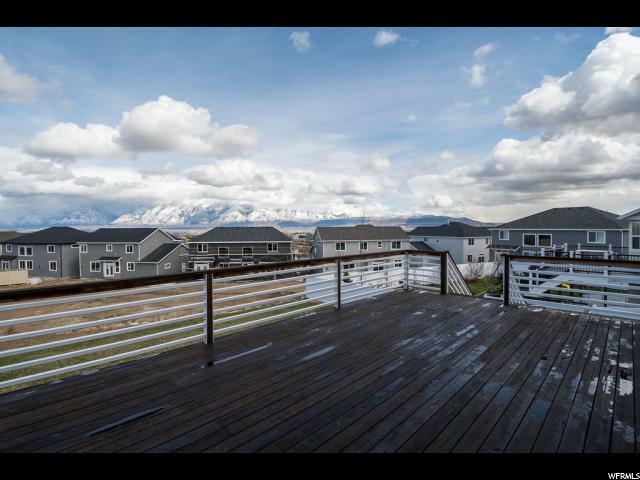 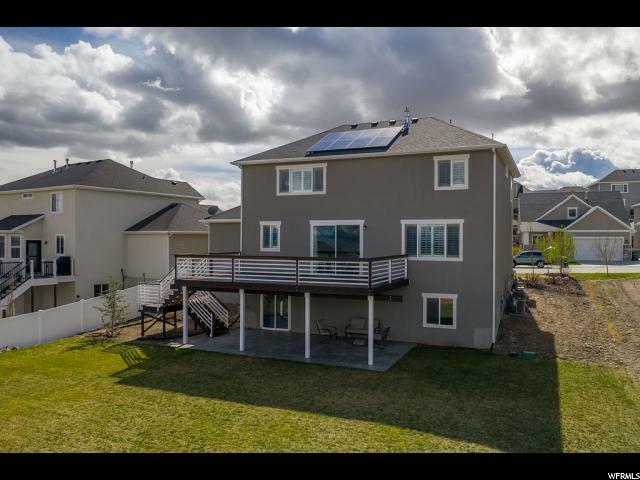 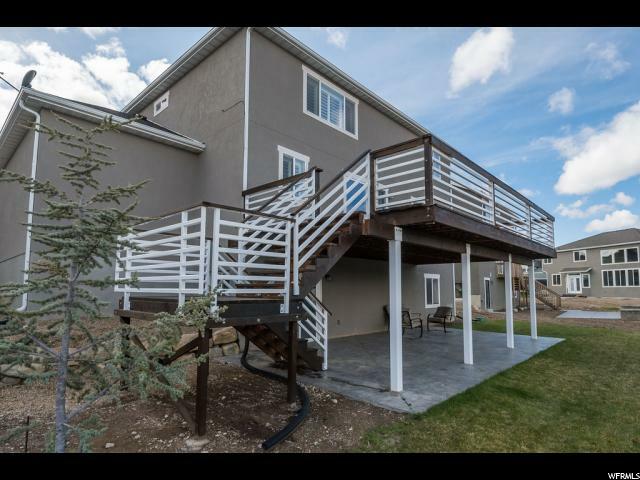 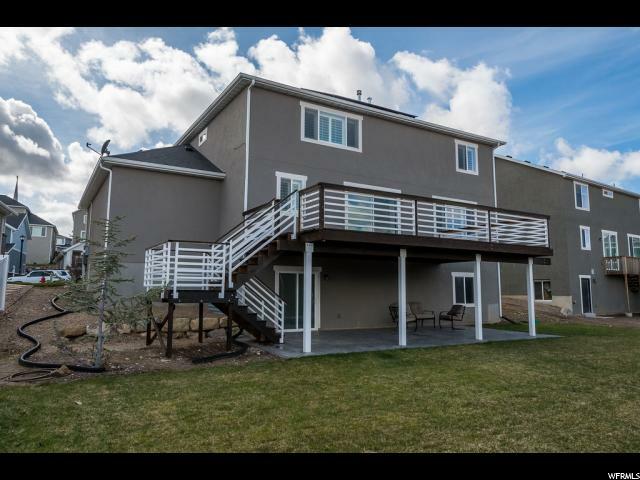 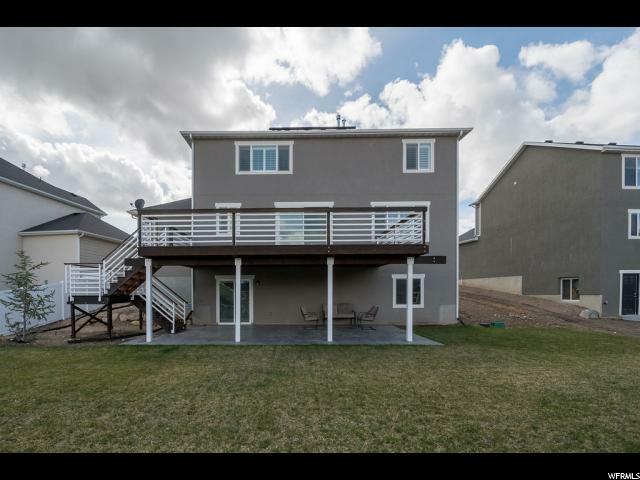 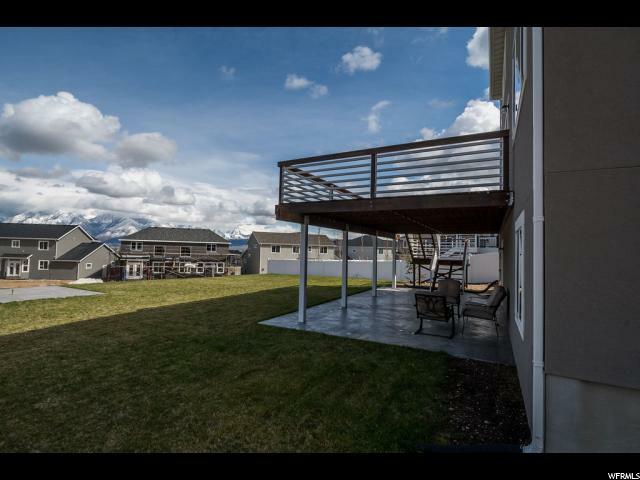 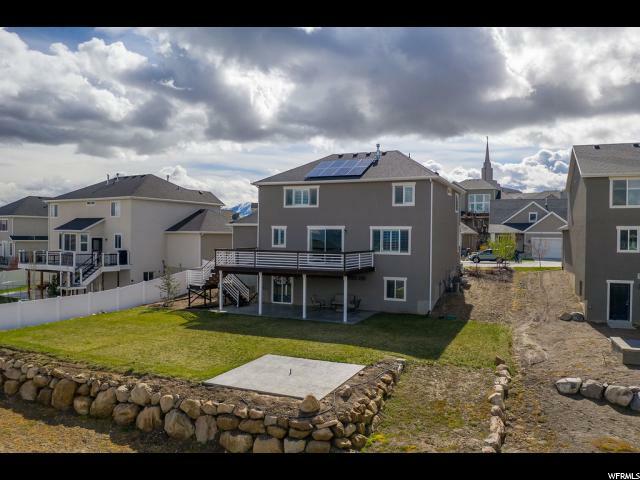 Large Flat lot with concrete pad in corner with a gas line pre-run for fire pit, Amazing unparalleled Mountain views from the BIG 31X16 ft Powder Coated Steel Supported wood Deck with stairs down to back yard. 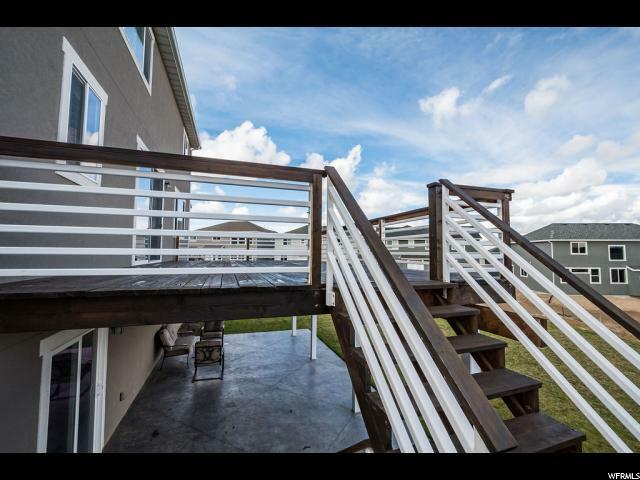 You won't have seen a deck like this!. 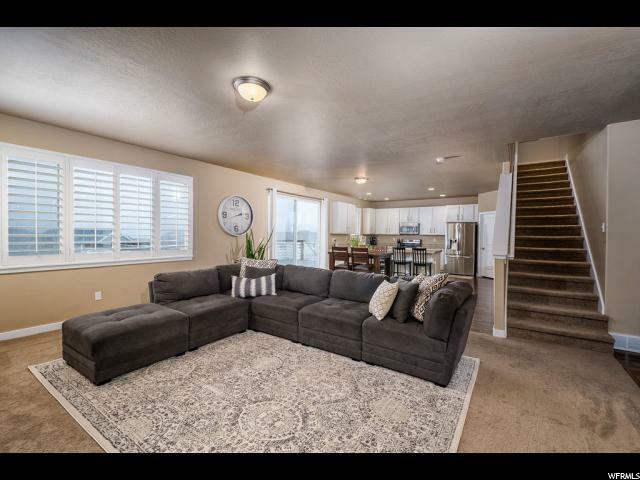 Main floor features open floor plan with 9' ceilings, office/den area, HUGE family room adjacent to kitchen/dining, BIG 8x8 sliding glass door to Deck, walk-in pantry, powder bath, mud room. 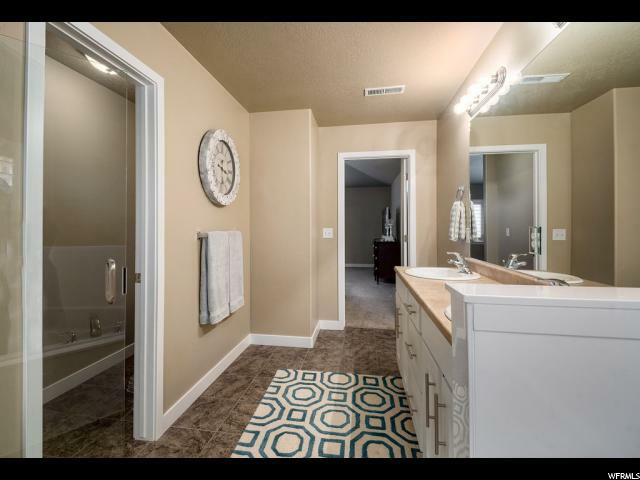 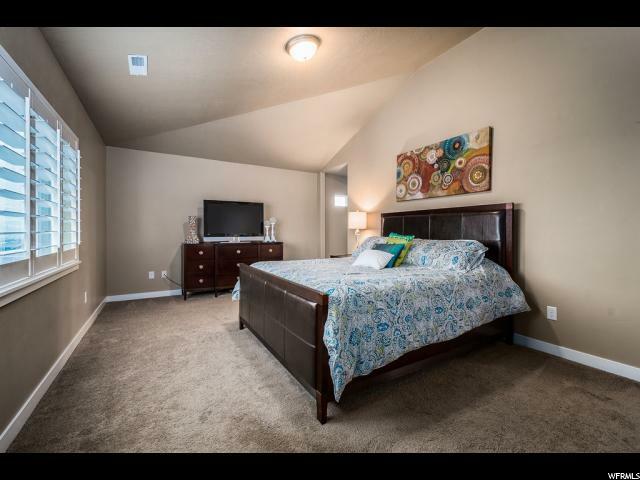 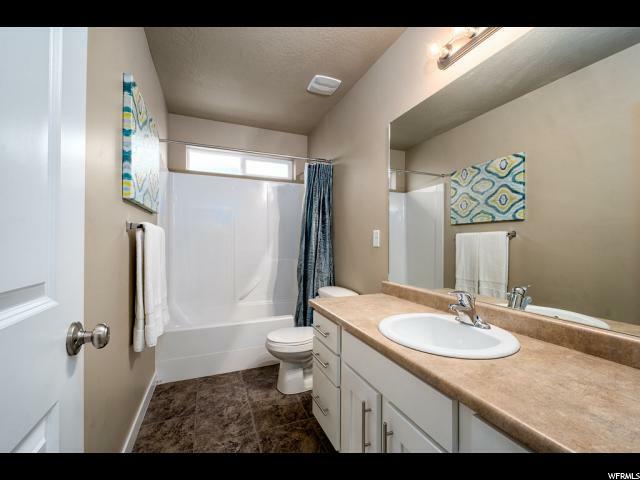 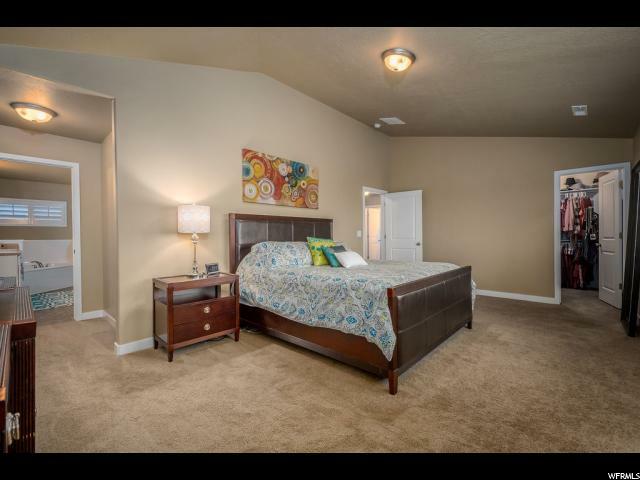 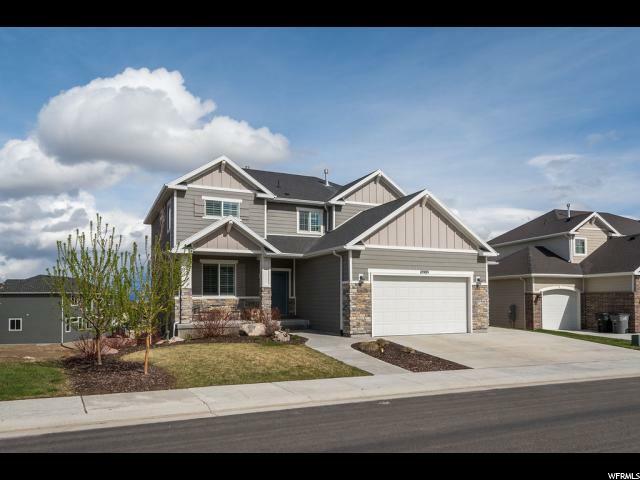 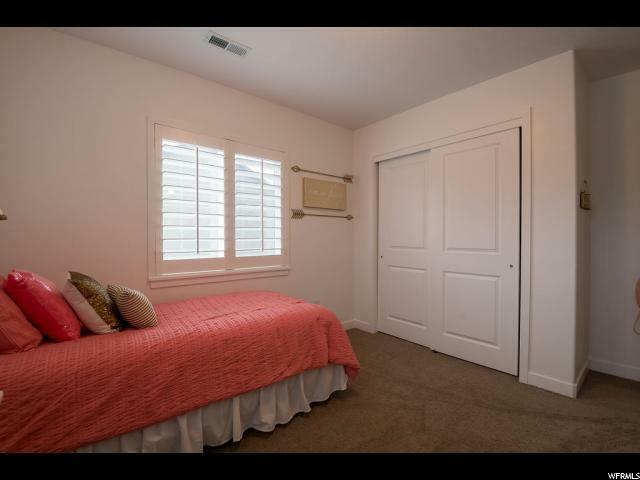 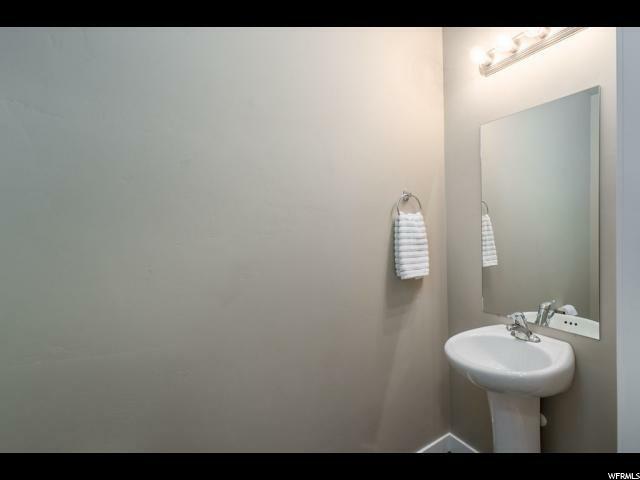 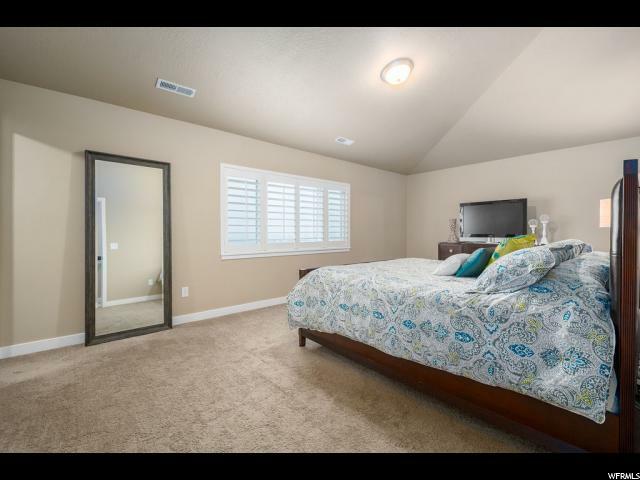 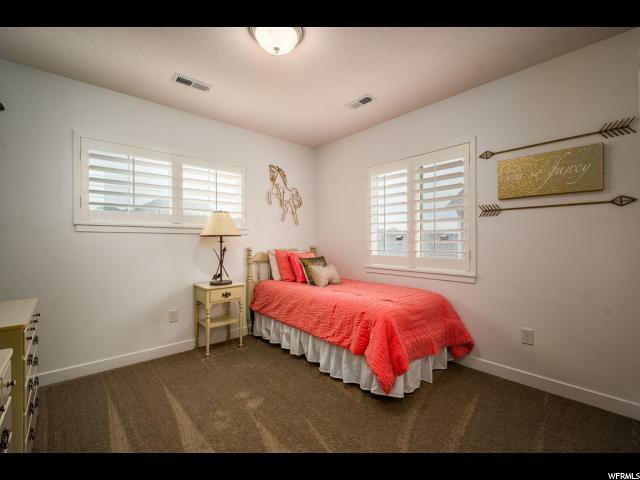 Upstairs features large VAULTED master suite with Mountain View, grand master bath w/ corner tub & walk in closet, 3 additional rooms upstairs as well. 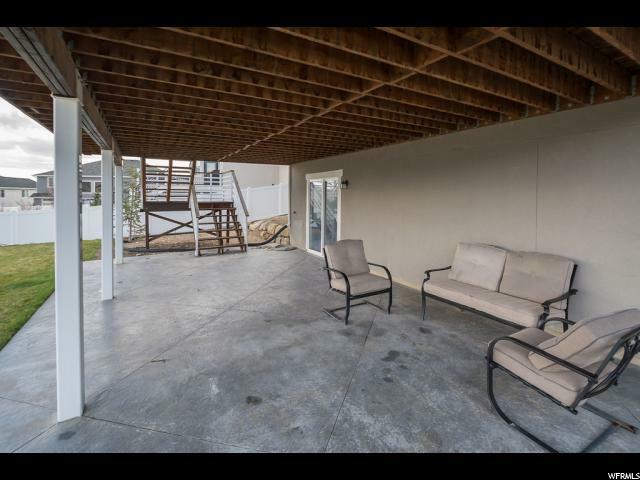 Walk out basement to covered concrete pad in back yard. 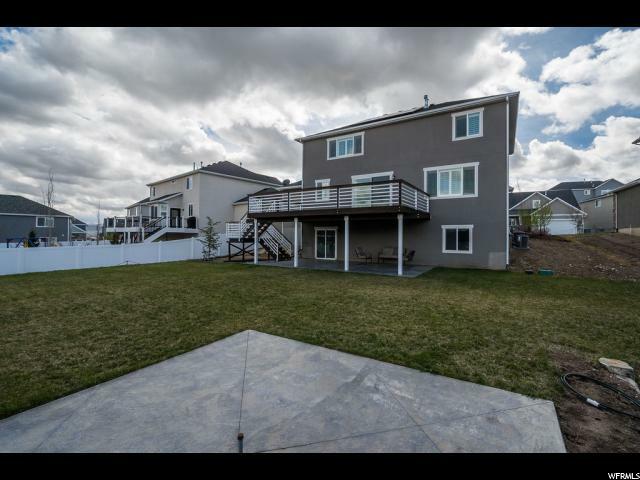 Walk-out leads to landscaped flat backyard, (drip-line hooked up), Perfect backyard set up for entertaining and/or family with kids. 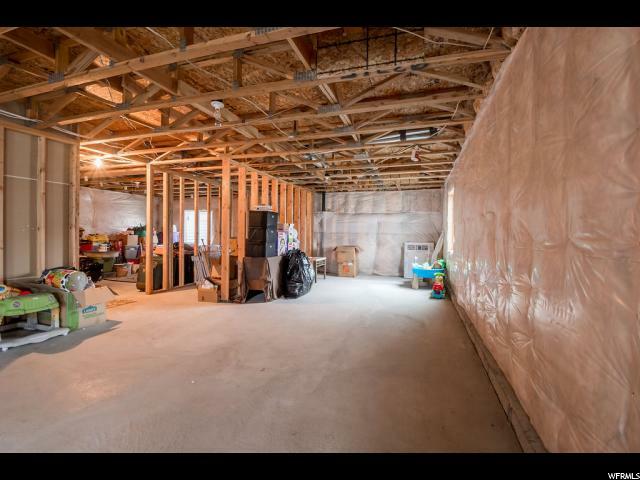 This Home also has 2 furnaces and 2 Central Air units. 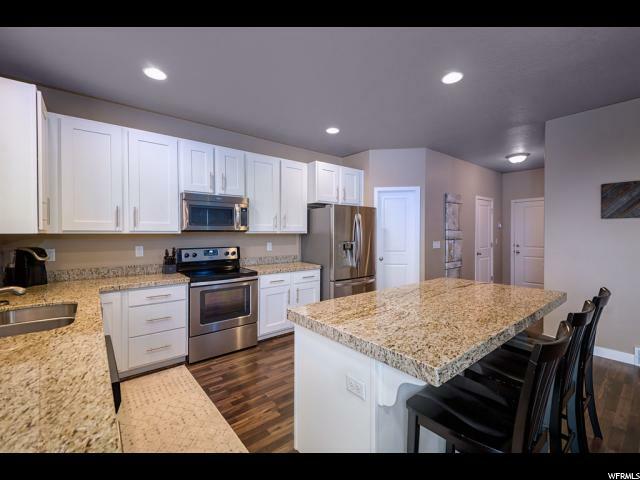 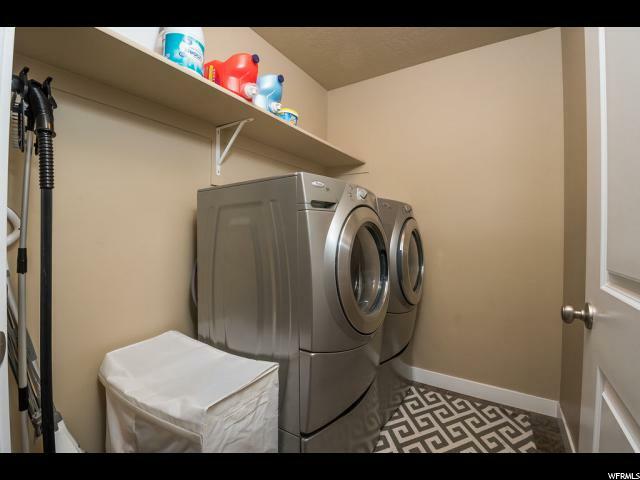 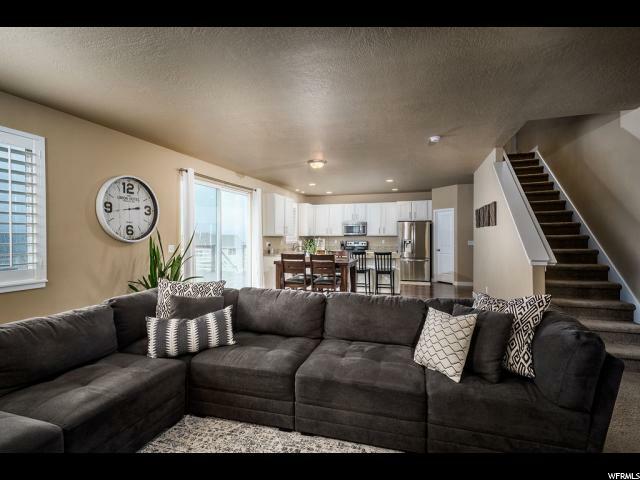 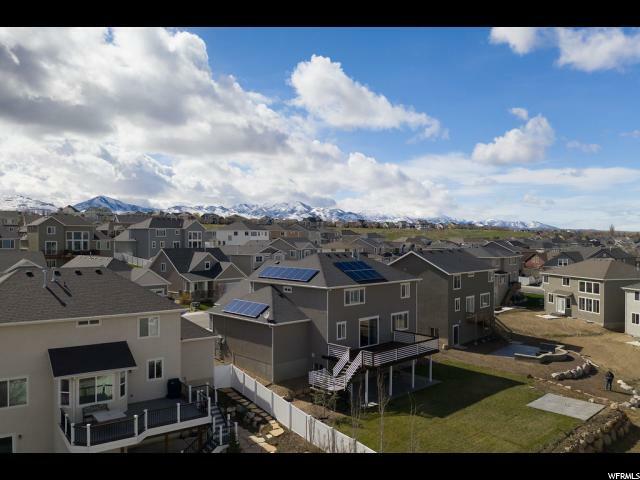 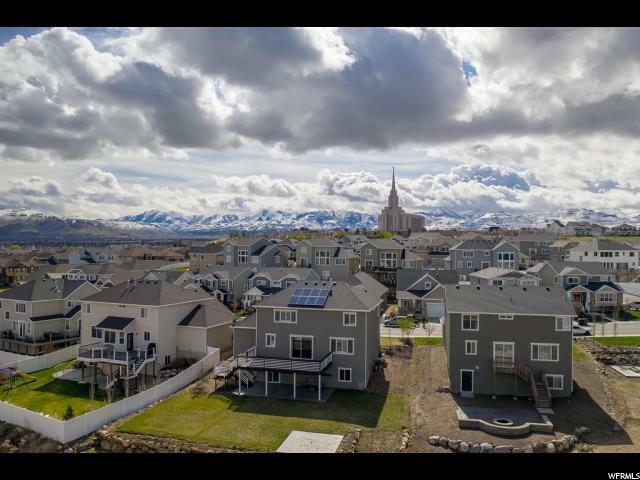 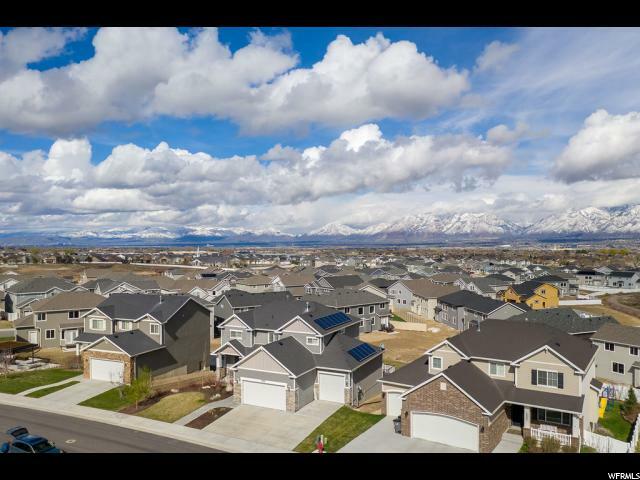 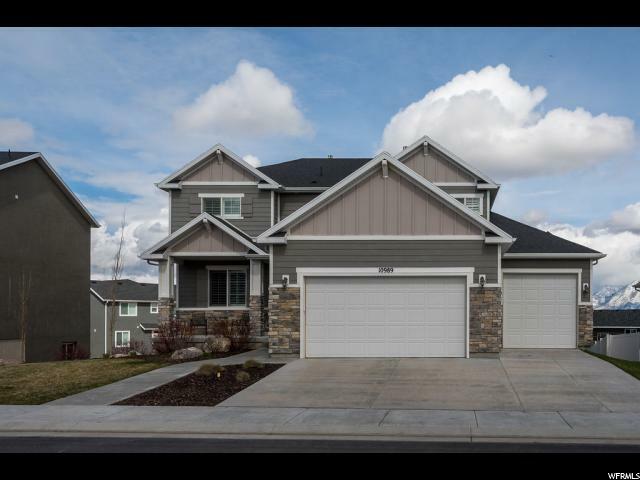 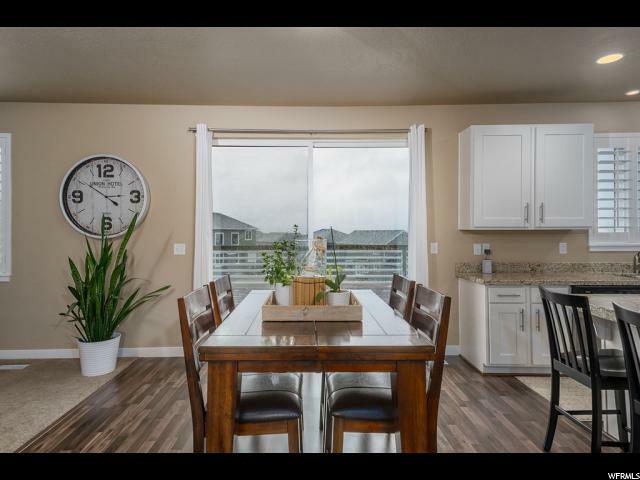 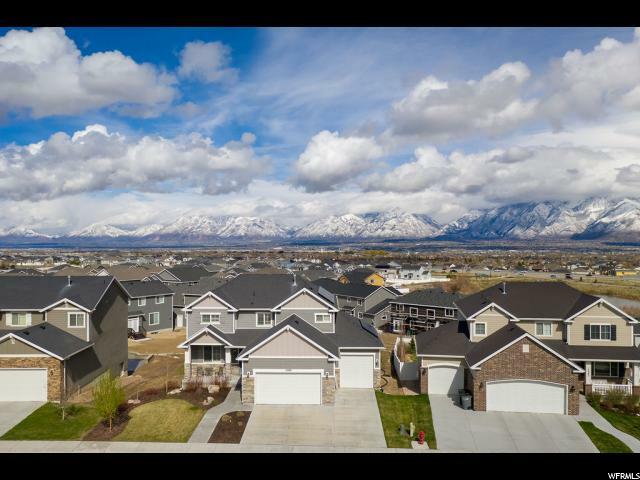 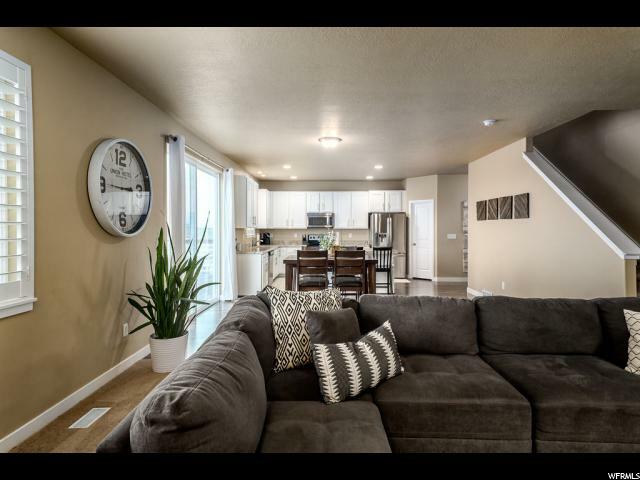 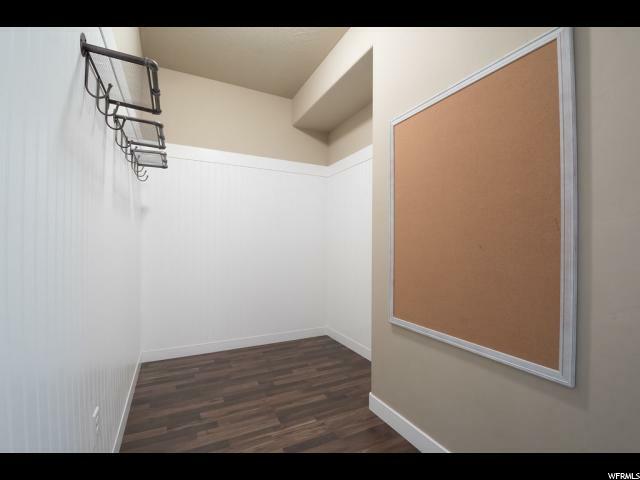 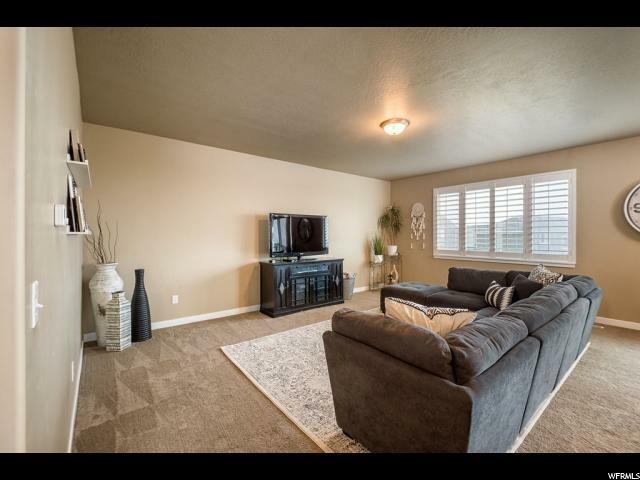 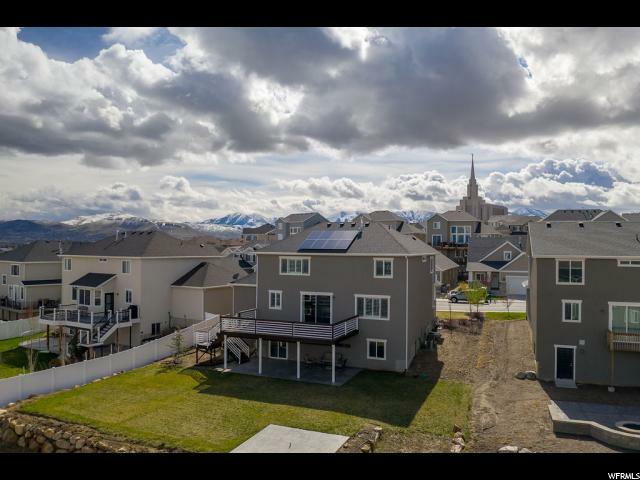 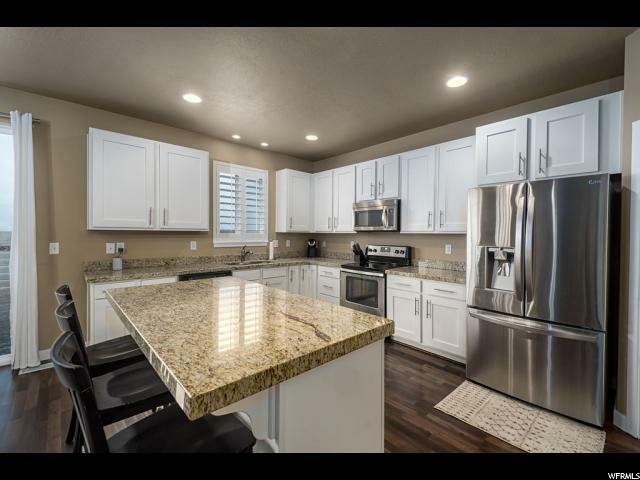 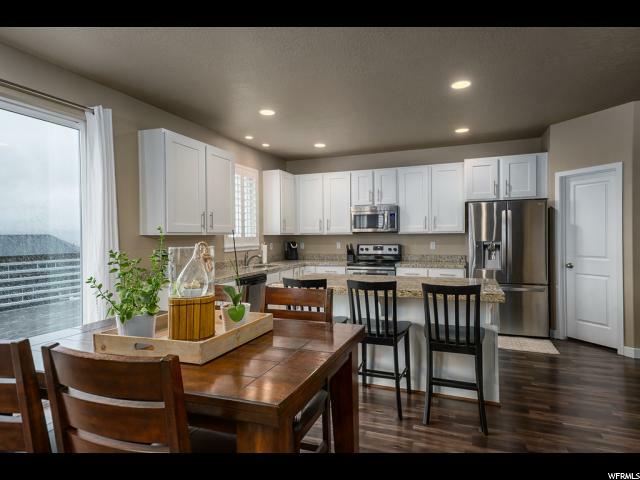 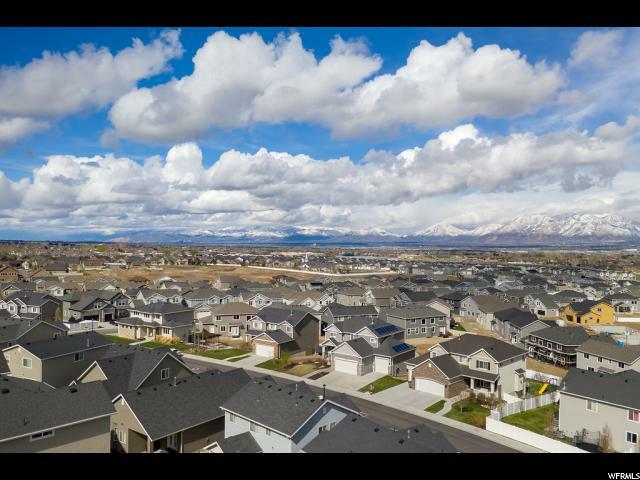 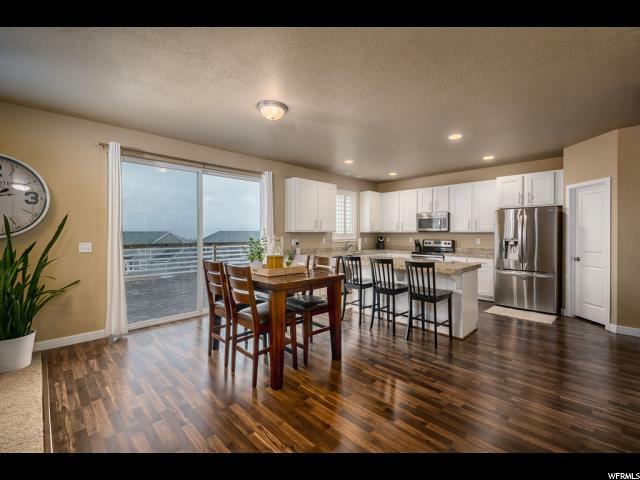 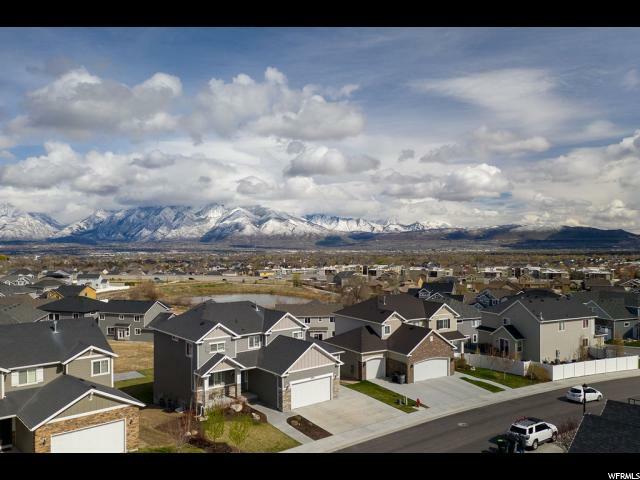 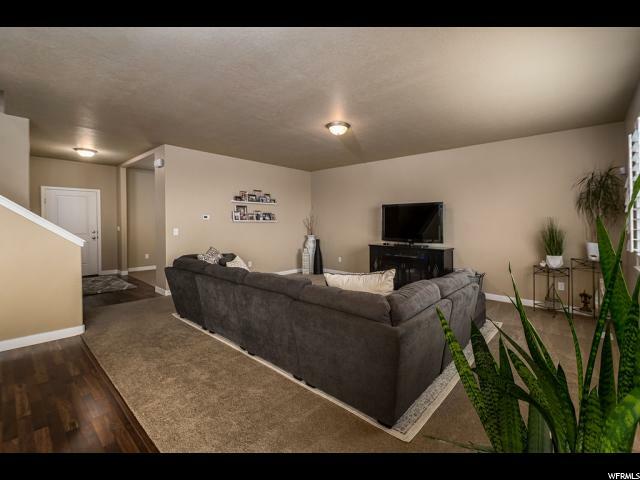 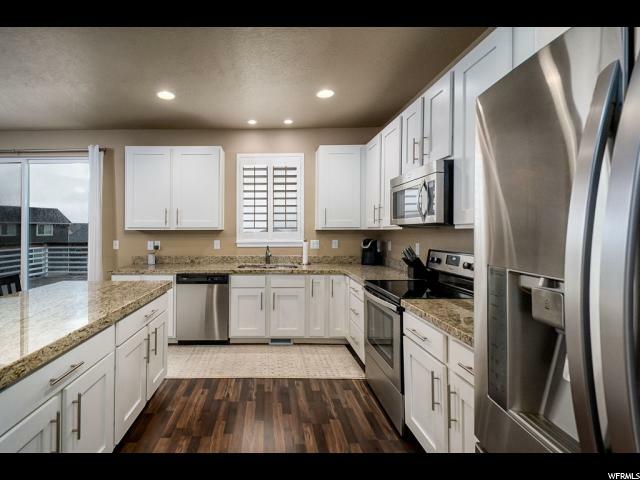 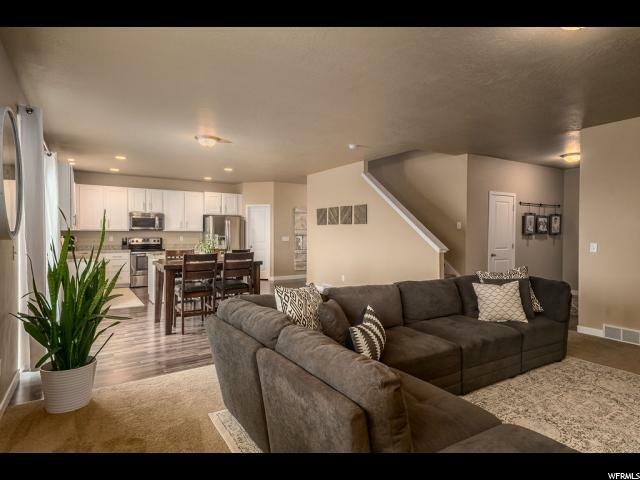 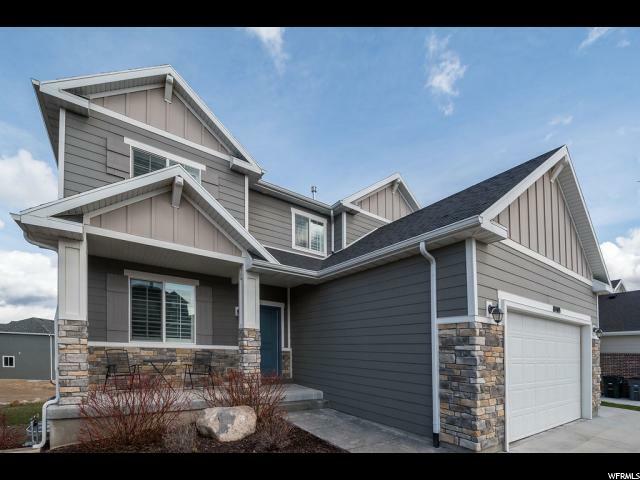 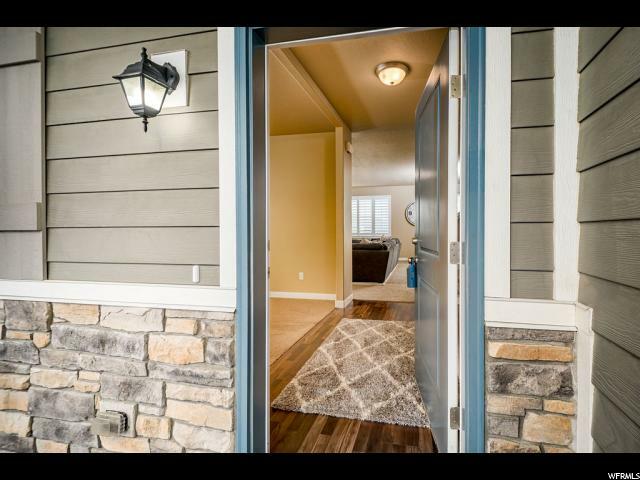 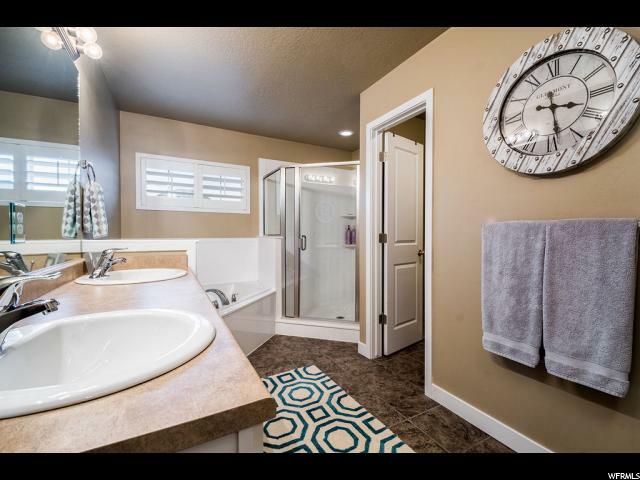 Located just outside of The District, Daybreak, and near the Oquirrh Mountain Temple, find yourself nearby shopping, dining, paved trails, lakes, and more. 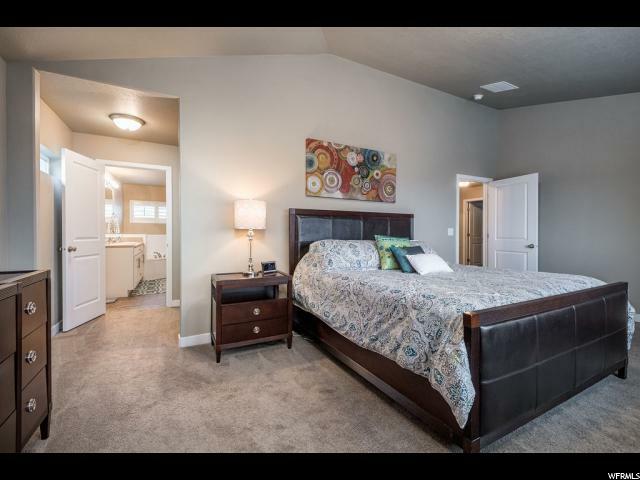 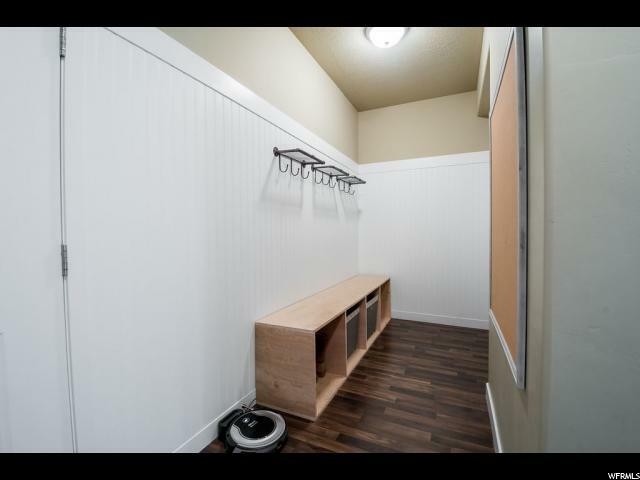 Only 15 minutes to Salt Lake International Airport and 30 minutes to Park City and ski resorts! 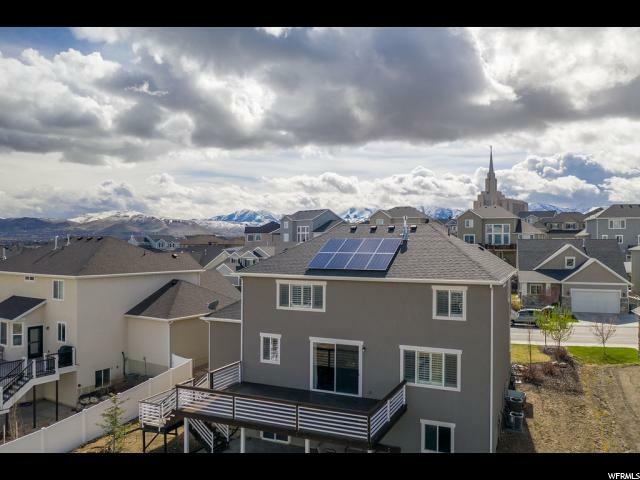 **FULLY PAID SOLAR SYSTEM INCLUDED!!!!!! 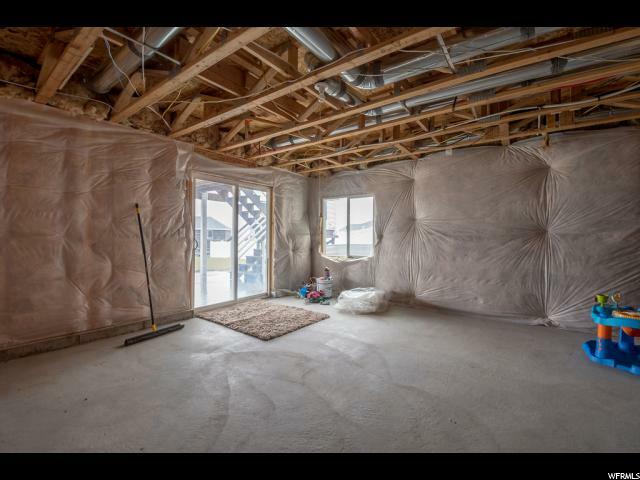 ALSO Seller has added Extra Insulation to the House so it's a R-54 Rating! 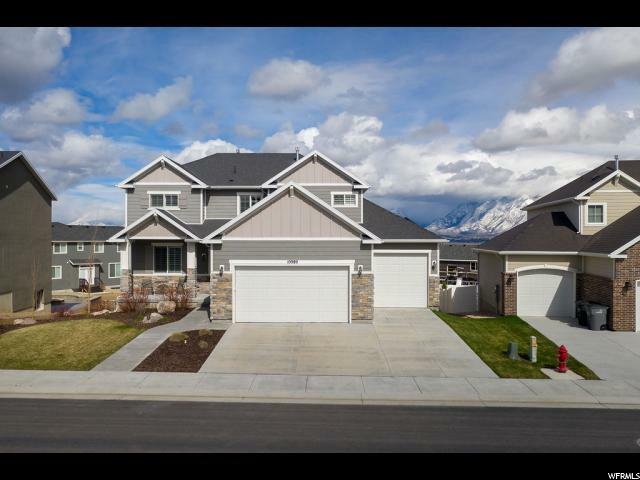 You CANNOT beat this house and the Area! 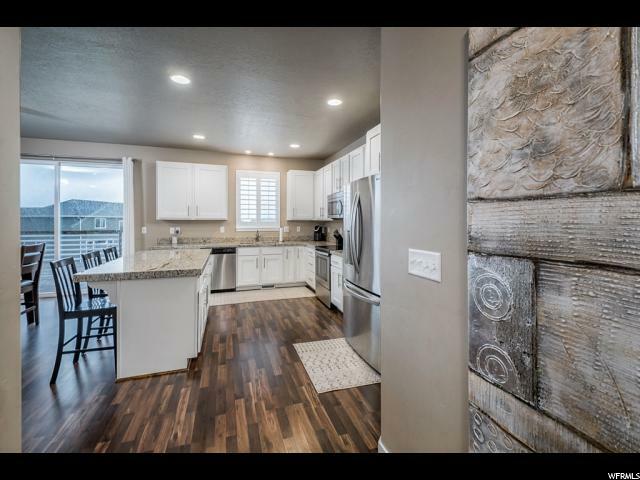 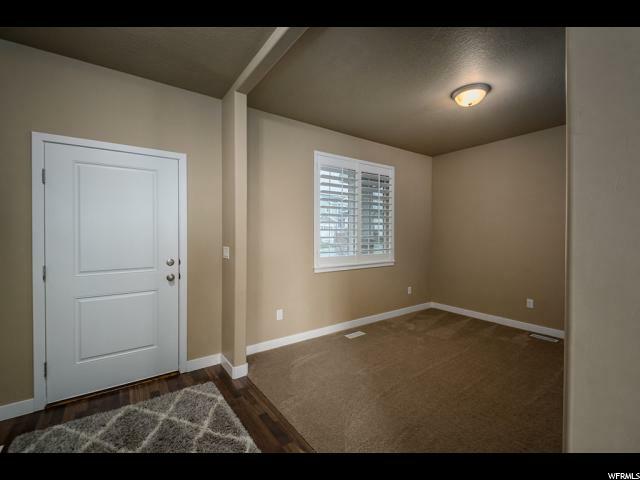 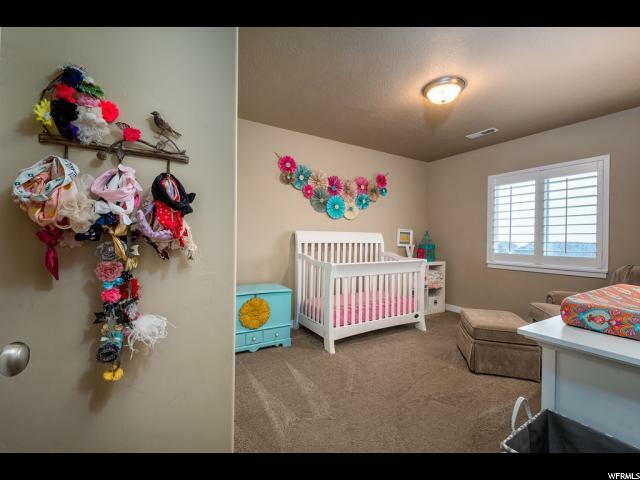 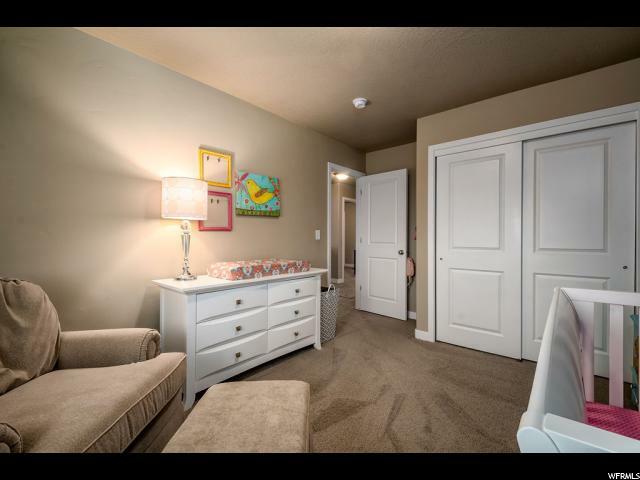 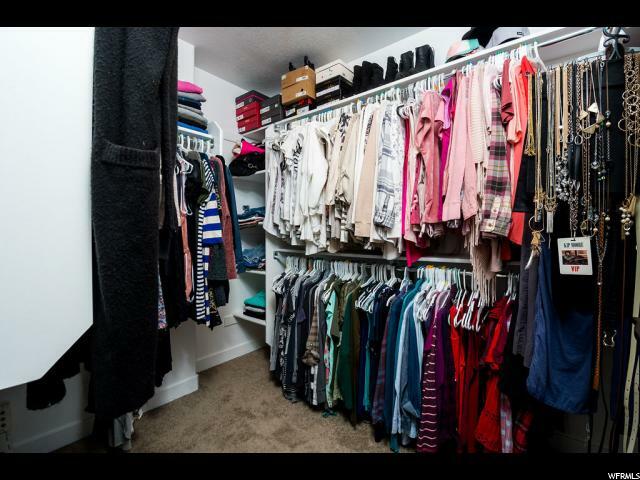 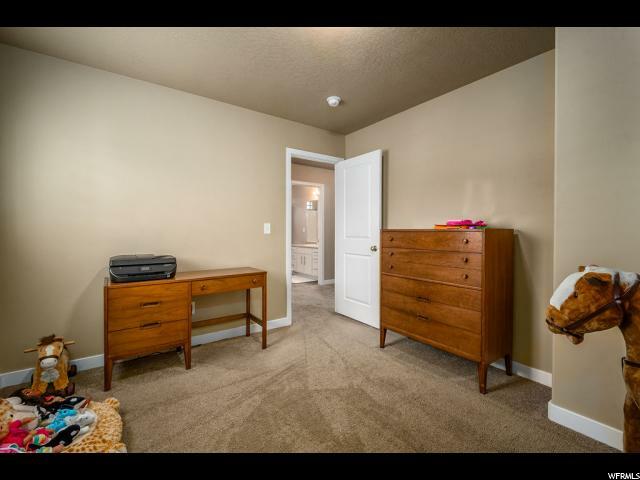 I would like more information regarding the property at 10989 S EUREKA DUNE DR, South Jordan UT 84009 - (MLS #1593069).